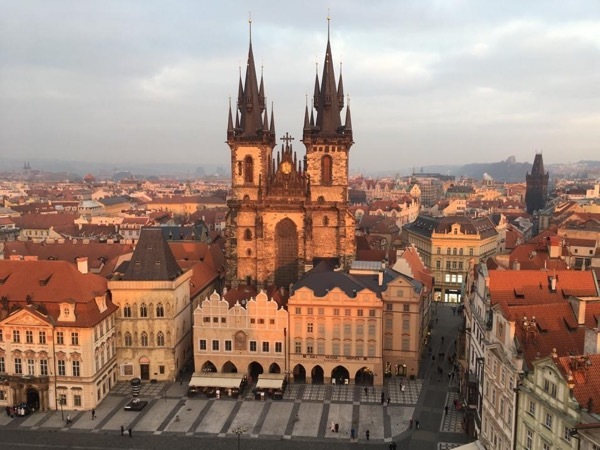 Local Private Tour Guide | Prague, Czech Republic | Michaela I.
Dear traveller, welcome to my hometown and let me show you both its highlights and hidden corners. My name is Michaela. I was born and raised in Prague and, to be honest, I can't imagine living anywhere else. I studied violin at the Prague Conservatory and after that I became a member of the Prague Symphony Orchestra. At the same time I started studying history at the Prague University. History, together with the classical music, is my great passion so after graduating from the university I decided to become a professional licensed guide. The thing I love the most about Prague is the diversity of its architecture. Everywhere you look you find a different style - from romanesque, gothic and baroque to art nouveau and contemporary architecture. Art nouveau is my favourite one and so one of the tours I offer focuses on this architectural style. 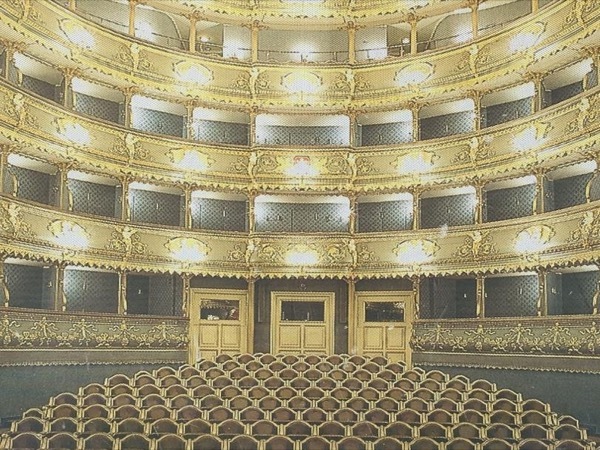 However, Prague is not famous only for its historical buildings but it also has a very rich musical tradition. 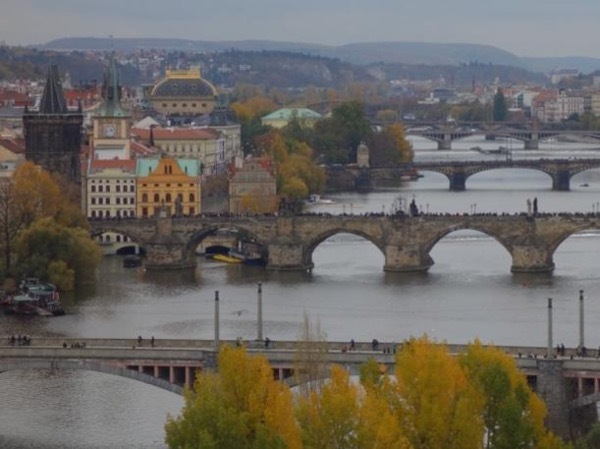 Being a professional musician, in some of my tours I focus on musical history of Prague. I love taking visitors to places where Mozart, Dvořák or Beethoven left their traces. During my tours I don't want to just show what we see but I'm also trying to show the background. My aim is a contextual commentary - I'm trying to explain the connection between important historical moments and the reason why things in the past happened the way they happened. Prague has changed a lot since 1989 when the communist régime collapsed. The history of the last 30 years is a history of transition, the process of converting from dictatorship to democracy. It's a very interesting topic to discuss. Let's talk about how people lived here during the communist era and what changes our country experienced since then. 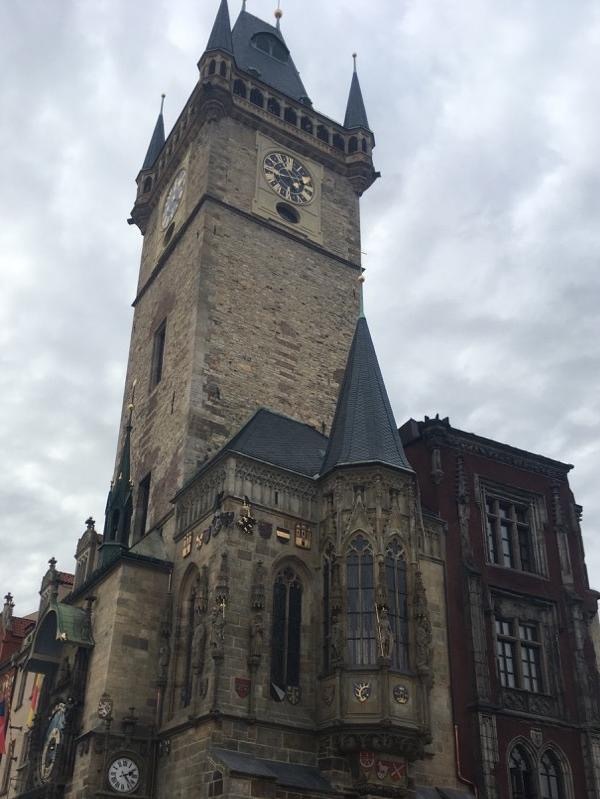 Prague has so much to offer: on one side there are monumental palaces, royal residencies, gothic towers and magnificent churches, on the other side you'll find narrow streets, small chapels, tiny medieval houses and small hidden cafés where you can relax after all day exploring the historical sites. I'm so grateful to live in such a beautiful city and I'm glad I can share my knowledge and feelings about Prague's history. It will be a pleasure for me to be your guide.